In addition to providing all common modes of HF transmission, most currently used selective call formats and MIL STD 188-141B Automatic Link Establishment, the 2050 transceiver has a new generation, simple to operate, frequency hopping option. The heart of the 2050 is a flexible soft-core processor and powerful DSP system that delivers superior reception and noise reduction while providing very low current consumption. Housed in a lightweight, extremely strong sealed aluminium chassis, 2050 meets MIL STD 810F for drop, dust, temperature, shock and vibration. 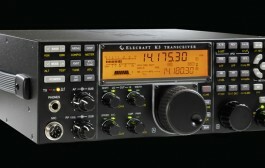 The 2050 transceiver is packaged ready to operate as a desktop transceiver, and by adding the inexpensive “mobile pack” the 2050 becomes a mobile (trunk mounted) transceiver. 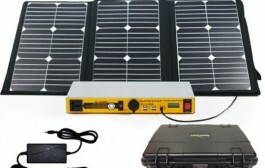 This simplifies the logistics of holding base station and mobile transceivers within large organisations. 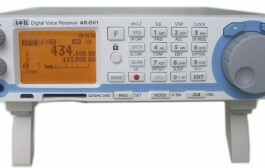 Teaming the versatile 2050 transceiver with other 2000 series products provides email, fax, telephone and data connectivity within an HF network and onwards to both the international telephone network and the Internet. Physically 40% smaller than our 900 series, the 2050 in a local control configuration measures only 185mm W x 270mm D x 70mm H and weighs less than 2.6kg. 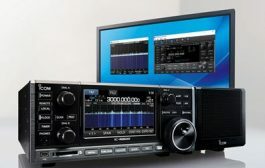 Configuration Flexibility The 2050 transceiver is packaged as a desktop (local control) transceiver and with the addition of the simple and inexpensive Mobile pack the 2050 is quickly reconfigured to a mobile (trunk mount) transceiver. 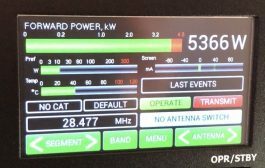 This feature simplifies the logistics of stocking the right transceiver for the right application. 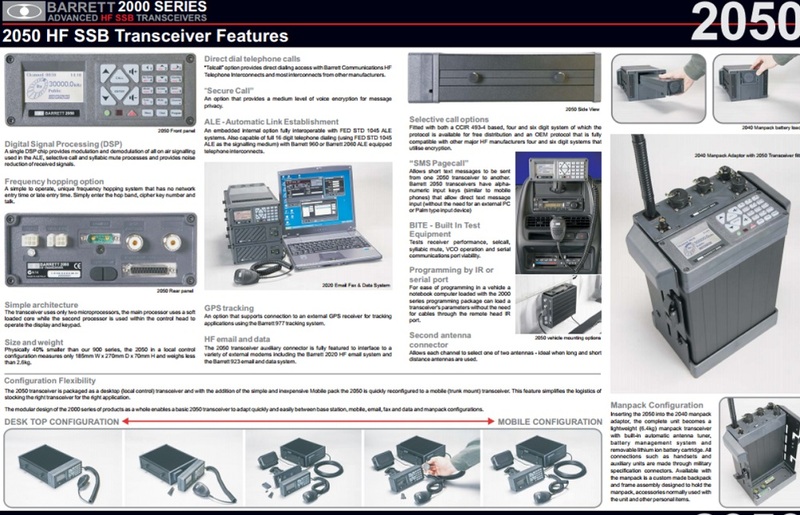 The modular design of the 2000 series of products as a whole enables a basic 2050 transceiver to adapt quickly and easily between base station, mobile, email, fax and data and manpack configurations. Digital signal processing (DSP) A single DSP chip provides modulation and demodulation of all on air signalling used in the ALE, selective call and syllabic mute processes and provides noise reduction of received signals. Frequency hopping option A simple to operate, unique frequency hopping system that has no network entry time or late entry time. Simply enter the hop band, cipher key number and talk. Simple architectureThe transceiver uses only two croprocessors, the main processor uses a soft loaded core while the second processor is used within the control head to operate the display and keypad. Selective call optionsFitted with both a CCIR 493-4 based, four and six digit system of which the protocol is available for free distribution and an OEM protocol that is fully compatible with other major HF manufacturers four and six digit systems that utilise encryption. “SMS pagecall”Allows short text messages to be sent from one 2050 transceiver to another. Barrett 2050 transceivers have alpha-numeric input keys (similar to mobile phones) that allow direct text message input (without the need for an external PC or Palm type input device). BITE – built in test equipment Tests receiver performance, selcall, syllabic mute, VCO operation and serial communications port viability. 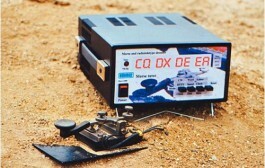 Programming by IR or serial portFor ease of programming in a vehicle a notebook computer loaded with the 2000 series programming package can load a transceiver’s parameters without the need for cables through the remote head IR port. Second antenna connector Allows each channel to select one of two antennas – ideal when long and short distance antennas are used. Manpack configuration Inserting the 2050 into the 2040 manpack adaptor, the complete unit becomes a lightweight (6.4kg) manpack transceiver with built-in automatic antenna tuner, battery management system and removable lithium ion battery cartridge. 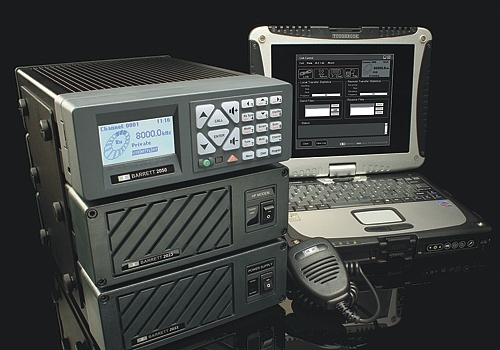 All connections such as handsets and auxiliary units are made through military specification connectors. Available with the manpack is a custom made backpack and frame assembly designed to hold the manpack, accessories normally used with the unit and other personal items. Direct dial telephone calls “Telcall” option provides direct dialing access with Barrett Communications HF Telephone Interconnects and most interconnects from other manufacturers. “Secure call” An option that provides a medium level of voice encryption for message privacy. 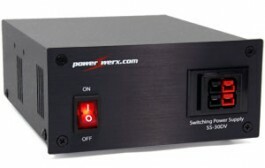 ALE – automatic link establishment An embedded internal option fully interoperable with FED STD 1045 ALE systems. 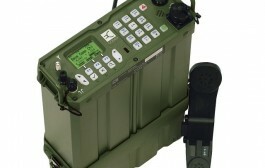 Also capable of full 16 digit telephone dialing (using FED STD 1045 ALE as the signalling medium) with Barrett 960 or Barrett 2060 ALE equipped telephone interconnects. GPS tracking An option that supports connection to an external GPS receiver for tracking applications using the Barrett 977 tracking system. HF email and data The 2050 transceiver auxiliary connector is fully featured to interface to a variety of external modems including the Barrett 2020 HF email system and the Barrett 923 email and data system. Complies with MIL Spec. 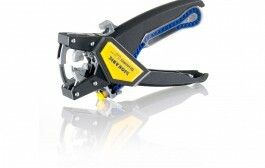 810 F for drop, dust, temperature, shock and vibration. 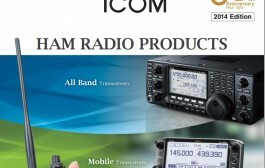 Operating modes J3E (USB, LSB) – H3E (AM) – J2A (CW) – J2 (AFSK) Optional J2B (AFSK) with narrow filter. Blocking -20 kHz and +20 kHz better than 71dB – the level of an unwanted signal above the level of a wanted signal that will reduce the SINAD of the wanted signal from by 6dB or cause and output level change of 3dB. 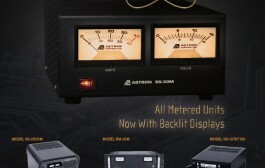 Audio response Less than 6dB variation from 350Hz to 2700Hz.